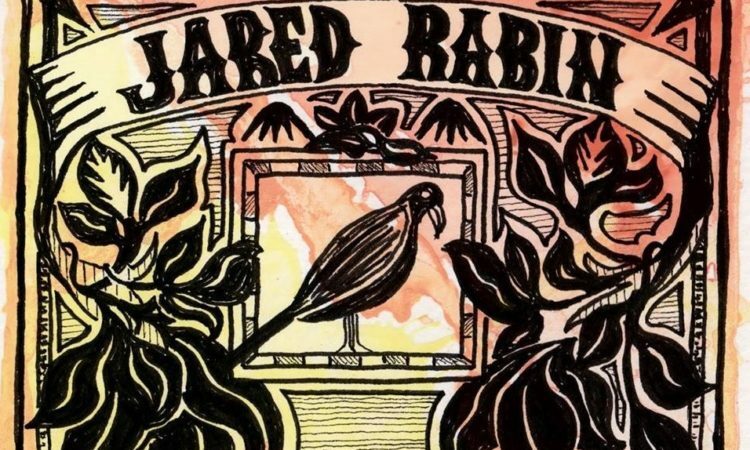 Jared Rabin recently won the USA Songwriting Competition (Folk category) for “Something Left to Say,” the title track from his most recent record! The USA Songwriting Competition will be showcasing Rabin and other winners during this year’s SXSW. The showcase will take place on Saturday, March 18 (7PM) at Mozart’s Coffee Roasters in Austin, TX. Presented by USA Songwriting Competition, Songwriters @ SXSW, free event, no badge required to attend the shiowcase. More winnters to be announced soon! Since 1995, the USA Songwriting Competition®, the world’s leading international songwriting event, has been honoring songwriters, composers, bands, and recording artists everywhere. This is open to all, regardless of nationality or country origin. 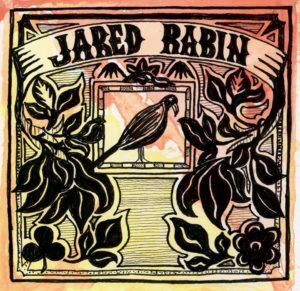 Jared Rabin is a multi-instrumentalist and singer/songwriter, a veteran of the Chicago music scene and no stranger to the stage, the studio and the road. He has spent his life performing all over the world, and is fluent in a wide range of musical styles on guitar, mandolin and violin. He has been a section player in an orchestra, the rhythm section of a jazz band, and the lead guitarist in a prog rock quartet. In 2015 he released his solo debut “Something Left to Say” to critical acclaim, and continues to establish himself as a songwriter with a unique voice.